The Bellevue Little Theatre exists to create a superior environment for the promotion of the performing arts through the presentation of comedy, drama, and musical theatre production, and to stimulate educational and recreational programs in the technical and artistic venues of the performing arts for the citizens of the city of Bellevue, Sarpy County, and the greater Omaha metropolitan area. The Bellevue Little Theatre, an all volunteer organization, maintains an "equal opportunity" policy for volunteer recruitment of both board and production positions. Auditions are open to the general public, with the same "equal opportunity" policy. 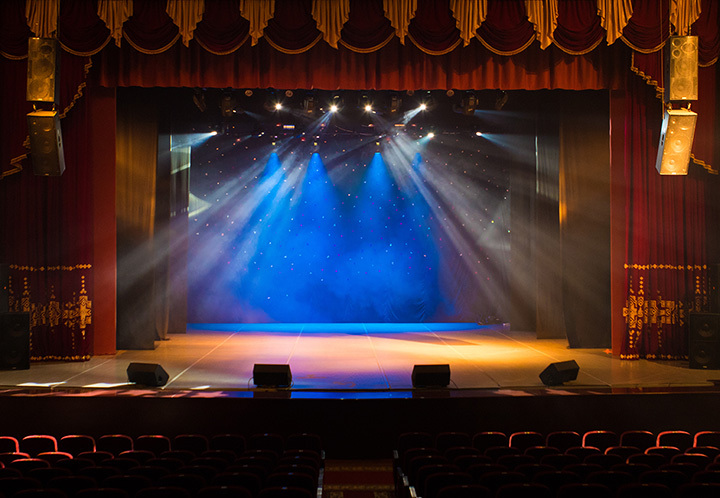 The Bellevue Little Theatre encourages a diverse audience to attend its performances by offering a varied performance schedule. Individual tickets, as well as season subscriptions, are available. These admissions are offered at affordable prices for families, students and senior citizens.